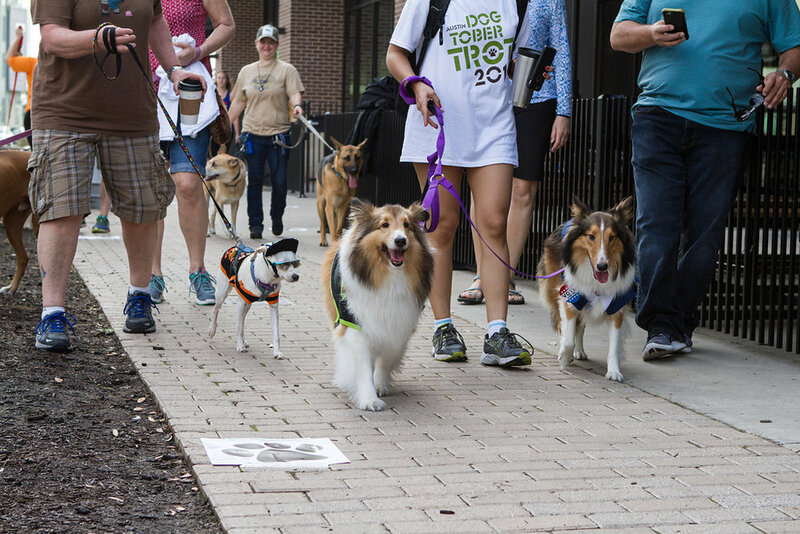 Description: Featuring Dogtobertrot, a 1K walk around Phase 2 of the Domain with your two- and four-legged friends, followed by Dogtoberfest! Costume contests, silent auctions, puppy fun and more. More details here.